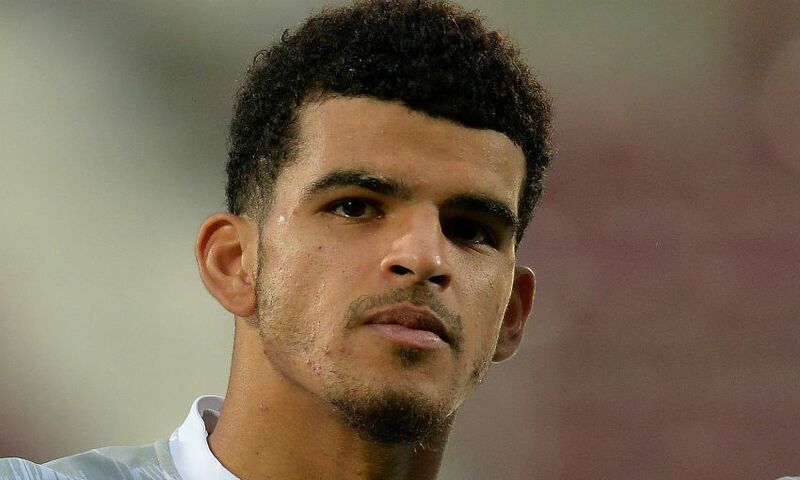 Dominic Solanke scored another brace for England U21s in Tuesday’s 5-1 friendly victory over Denmark. The Liverpool striker netted twice in an away success over Italy last week, and repeated the trick in Esbjerg as the Young Lions ran out comprehensive winners. Solanke got off the mark with a clever header shortly before the break, and then added his second two minutes into the second half with an impudent back-heeled finish. Meanwhile, Andy Robertson captained Scotland to a dramatic 3-2 victory against Israel at Hampden Park, which sealed Alex McLeish’s team’s promotion from UEFA Nations League Group C1. In Milton Keynes, Roberto Firmino played the first half as Brazil defeated Cameroon 1-0 in a friendly. Alisson Becker and Fabinho were unused substitutes. Two of the Reds’ Academy prospects also represented their countries on Tuesday. Kamil Grabara helped Poland U21s to a 3-1 qualification play-off win over Portugal that secured their place at the 2019 U21 European Championship, while Rafael Camacho featured as Portugal U19s lost 2-1 to the Netherlands in a friendly.